Samsung is continuing it's gradual global roll-out of its payment solution with a launch in Australia. This launch expands the presence of Samsung Pay to six markets after launching in South Korea, USA, China, Spain and Singapore. 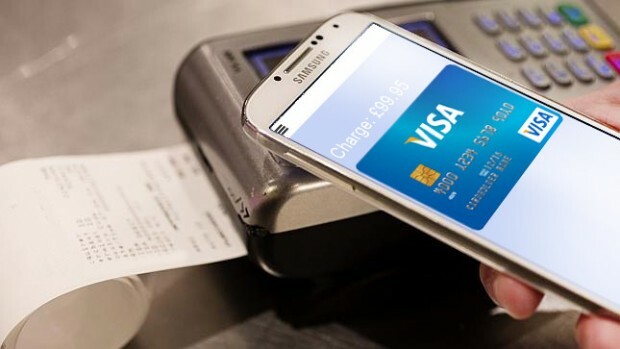 Samsung would be partnering with American Express and Citibank for the launch, this would allow customers with CitiBank issued credit cards or American Express cards to shop at retailers with NFC contactless payments systems in addition to traditional magnetic stripe payment systems. Samsung Pay would be available to customers with compatible Samsung smartphones such as the Galaxy S6, Galaxy S6 edge, Galaxy S6 edge+, Galaxy Note 5, Galaxy S7 and Galaxy S7 edge on the Telstra network.